Russ Bateman’s fascination with aviation started with his Grandfather’s involvement in teaching World War II Pilots how to fly. 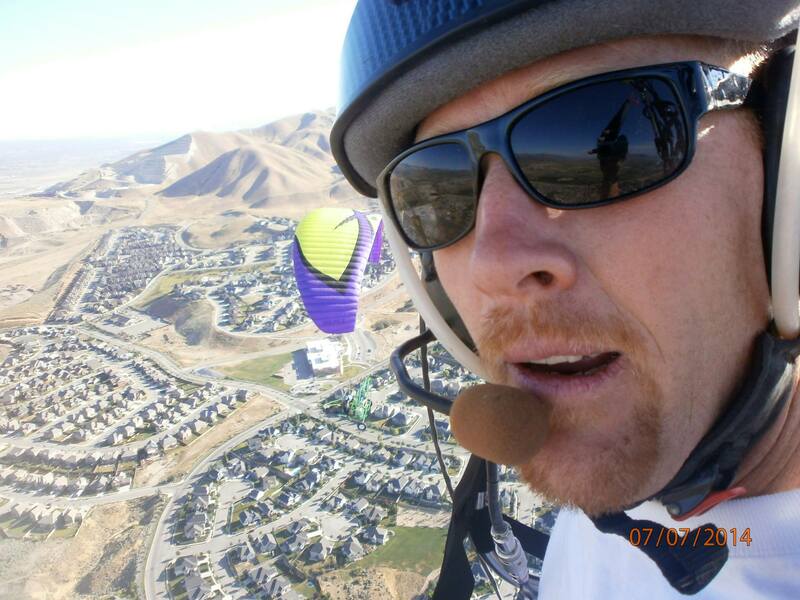 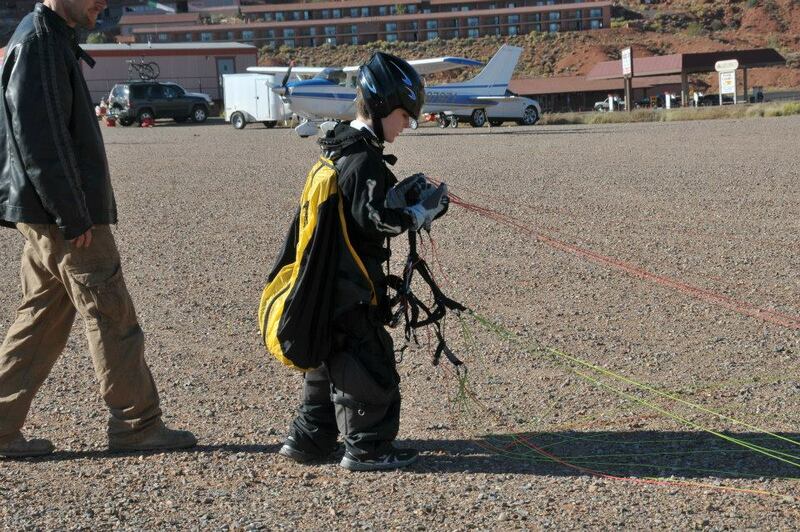 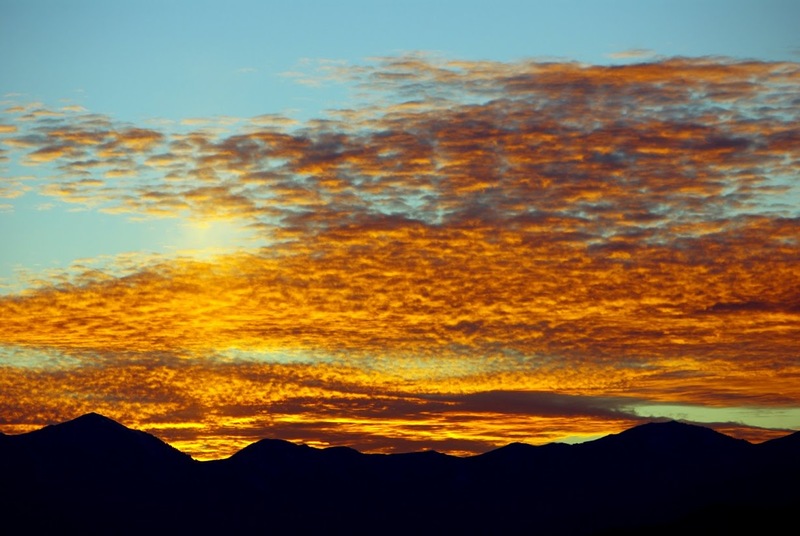 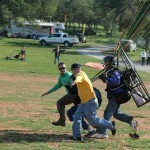 Russ’s journey began with a “Cox You Control Airplace” at age 12. 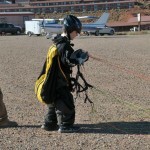 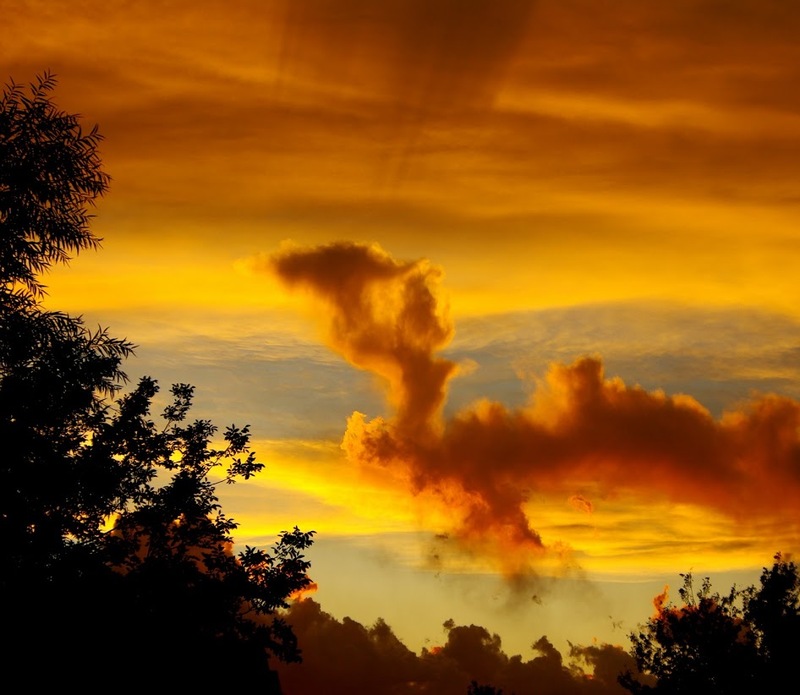 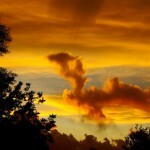 Even as a child, he knew that aviation would play a big part in his life. 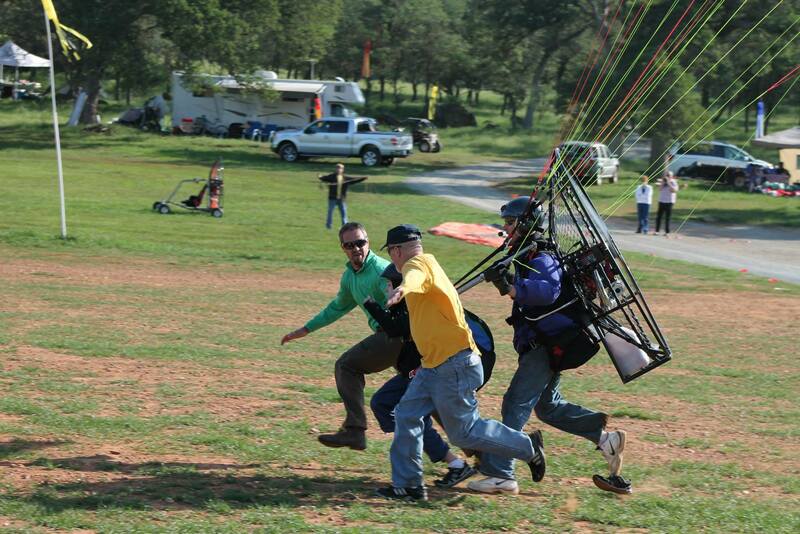 Russ quickly progressed and went on to build his own 2-meter RC glider from balsa wood. 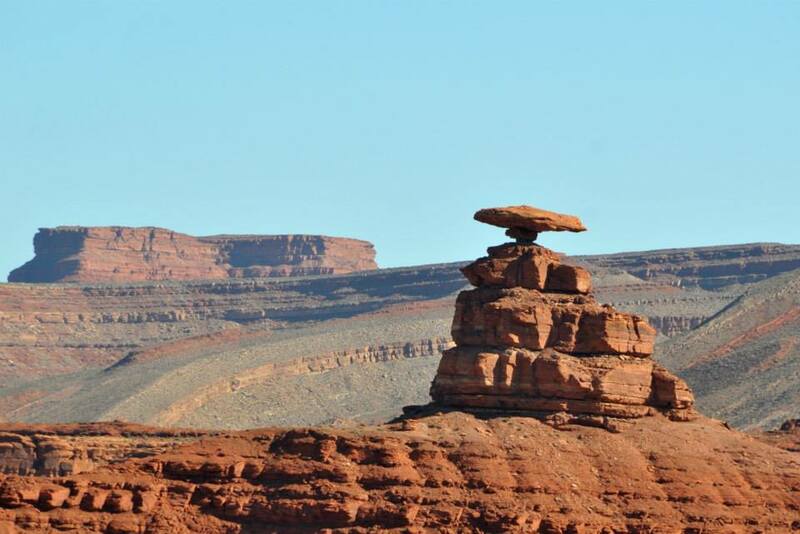 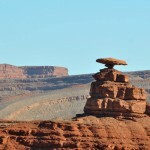 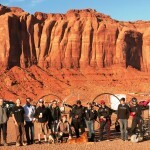 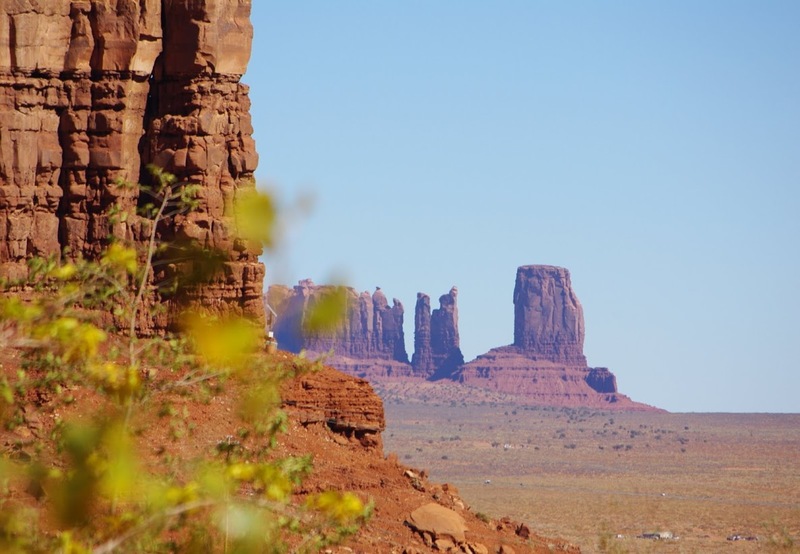 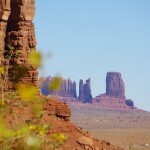 After years of flying and building RC aircraft, Russ was introduced to the “World Famous Point of The Mountain” in Utah. 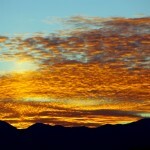 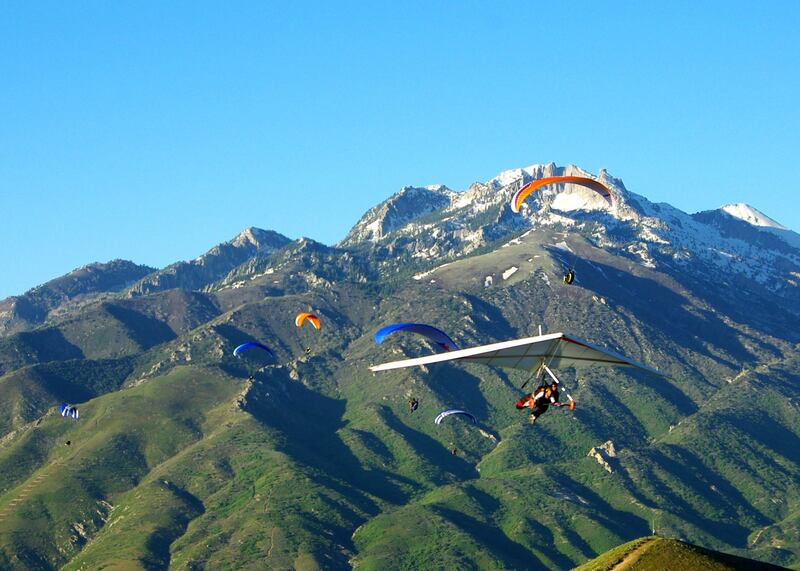 This specific site has been a mecca for personal aviation since the early 60’s. 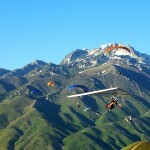 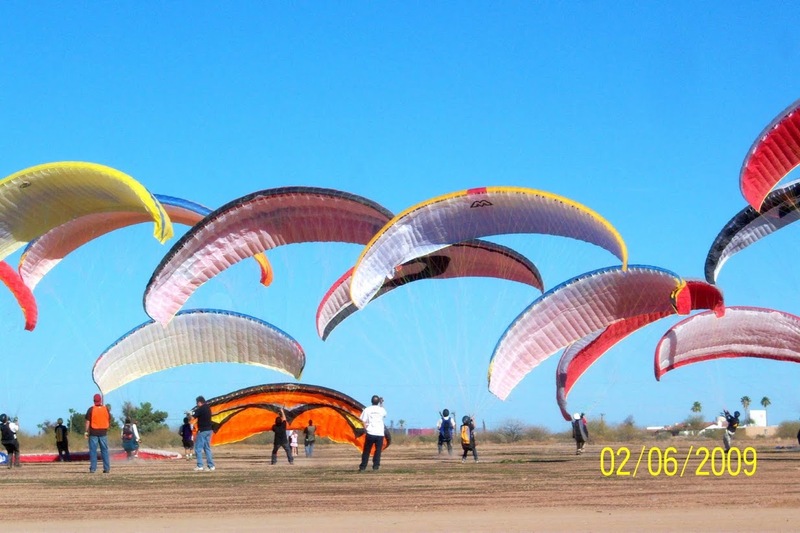 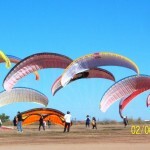 At age 18, Russ began Hang Gliding. 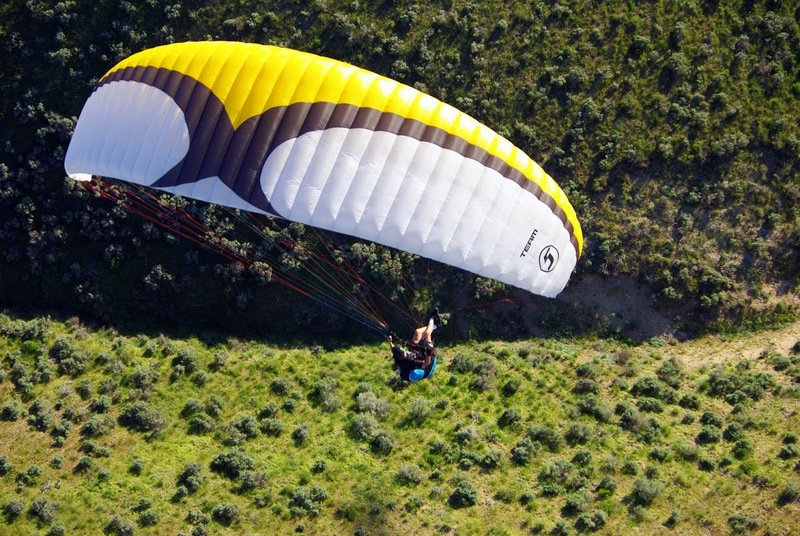 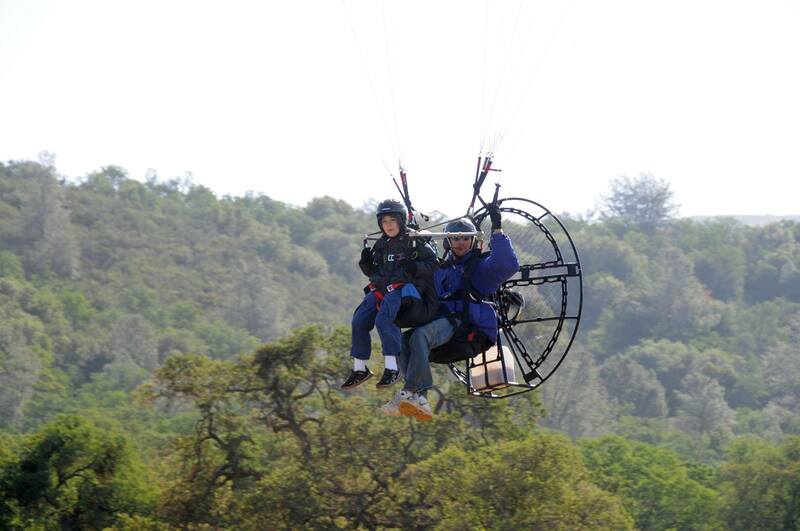 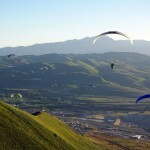 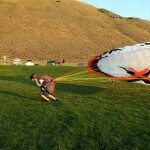 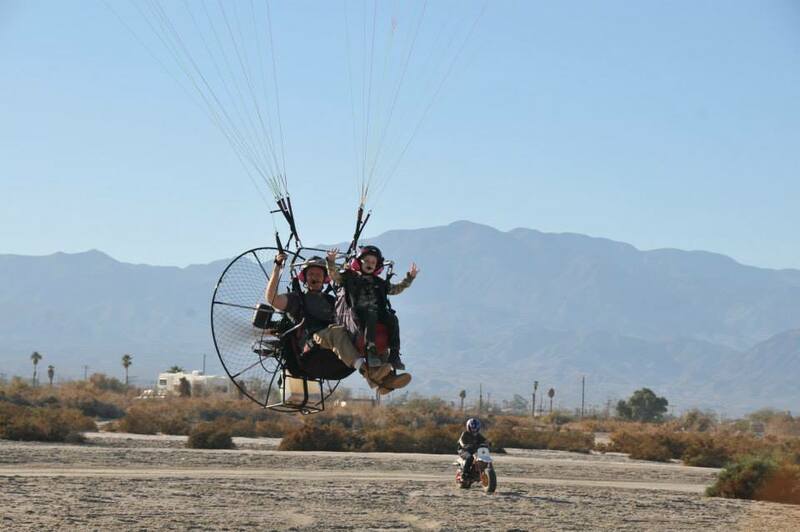 His dedication to aviation lead him to purchasing his first Ultralight at age 23. 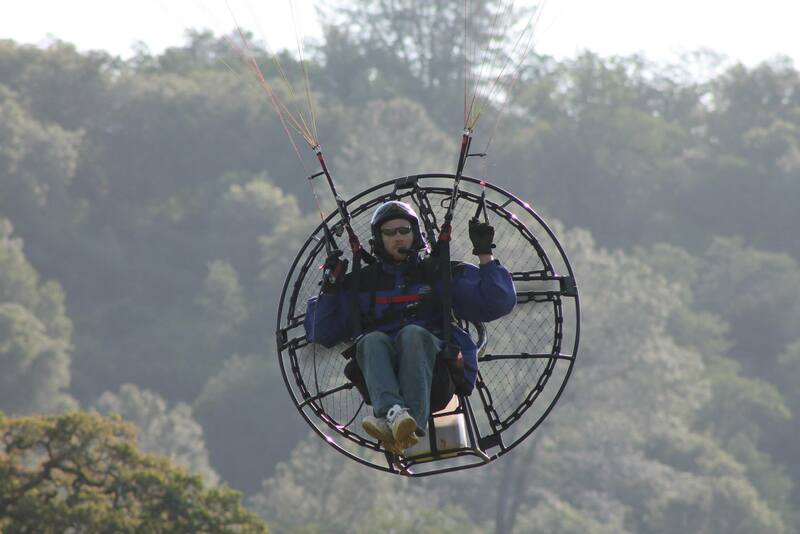 After flying Ultralights for years and continuing to Hang Glide, Russ ventured into building his first Experimental Aircraft from a kit. 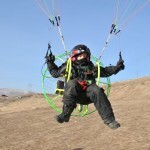 Over the years, his flight time went from hundreds of hours to thousands of hours in the air! 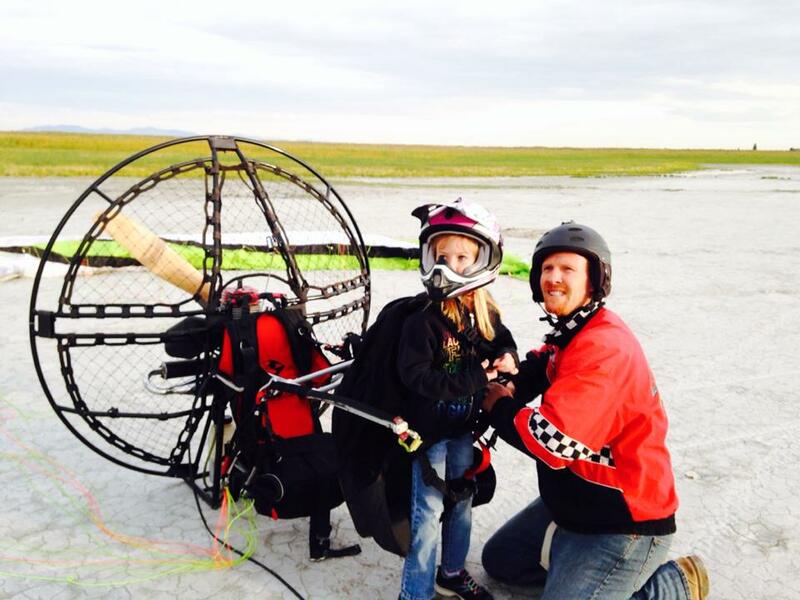 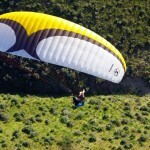 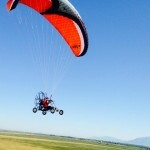 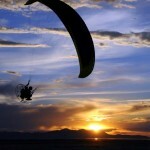 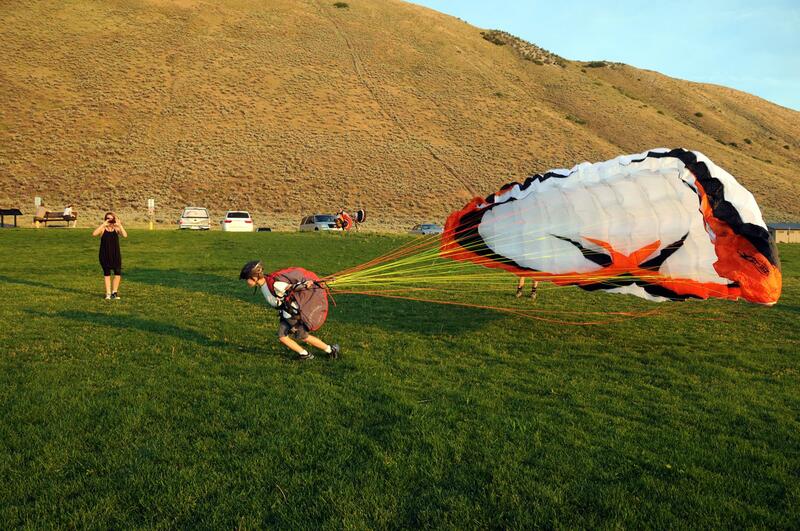 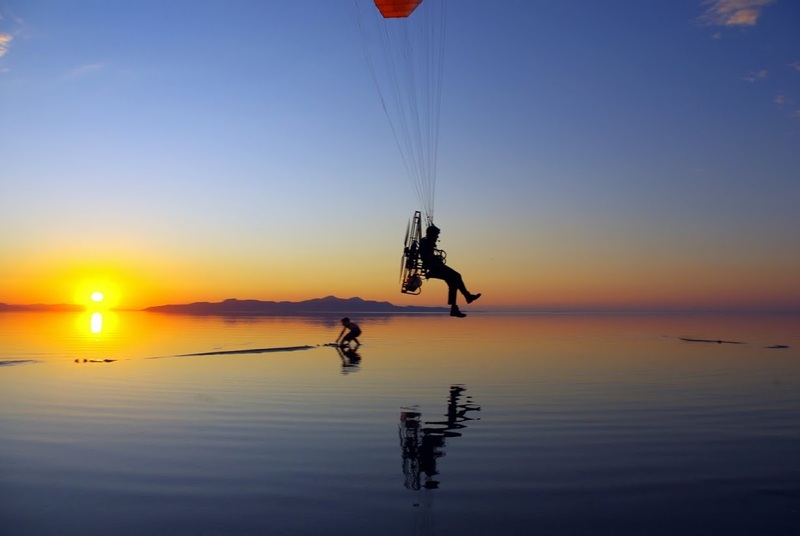 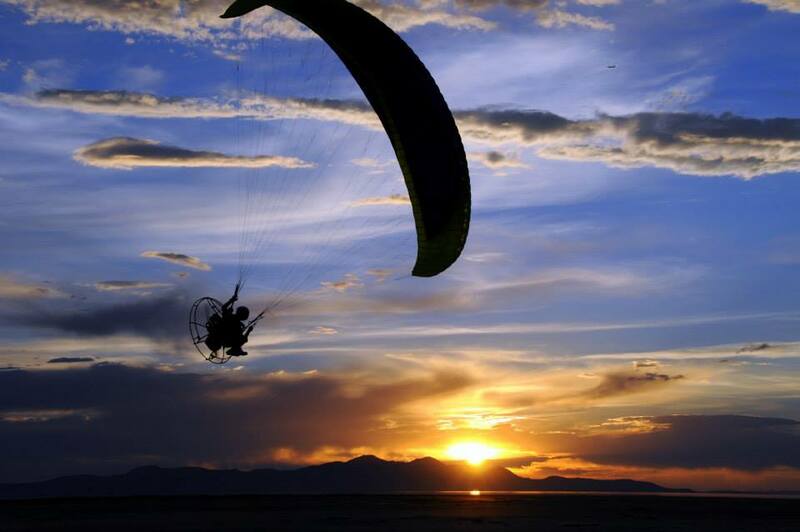 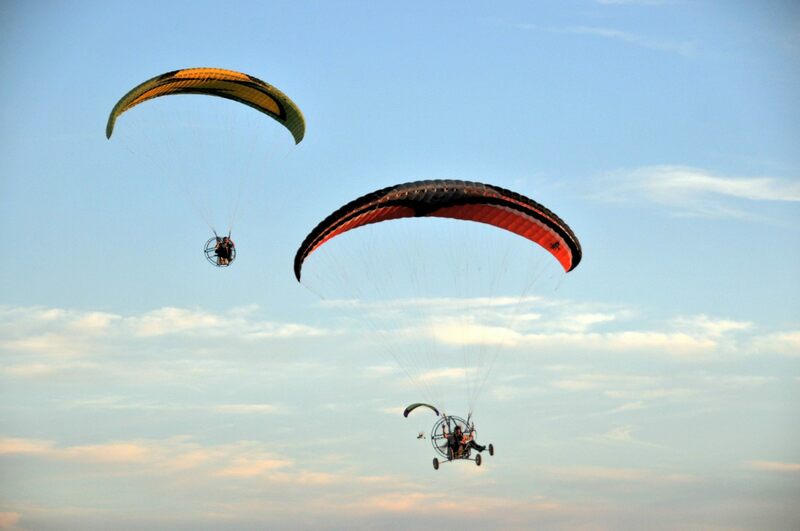 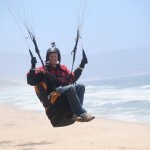 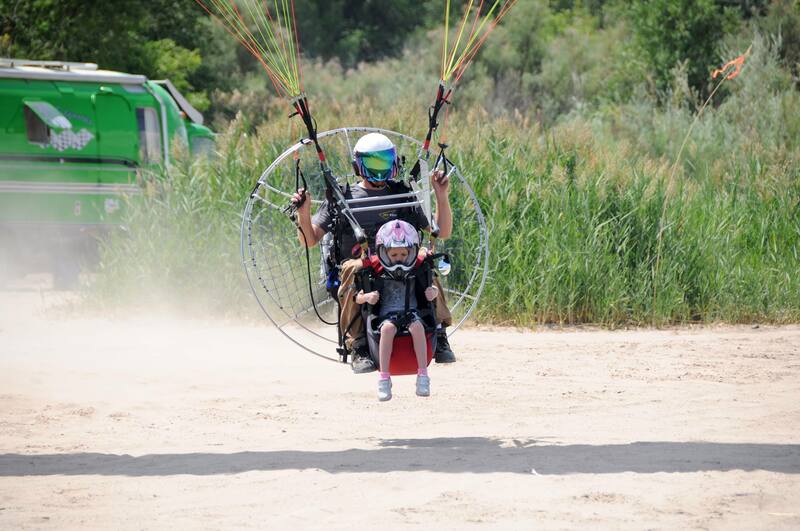 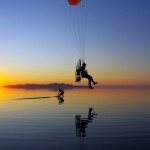 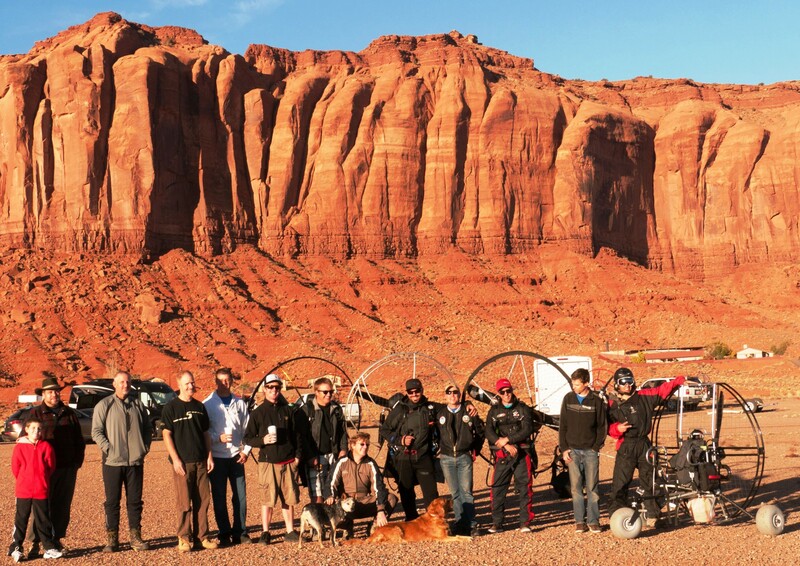 In 2002, Russ took a trip to the sand dunes in Utah and saw something he had never seen before… A Powered Paraglider! 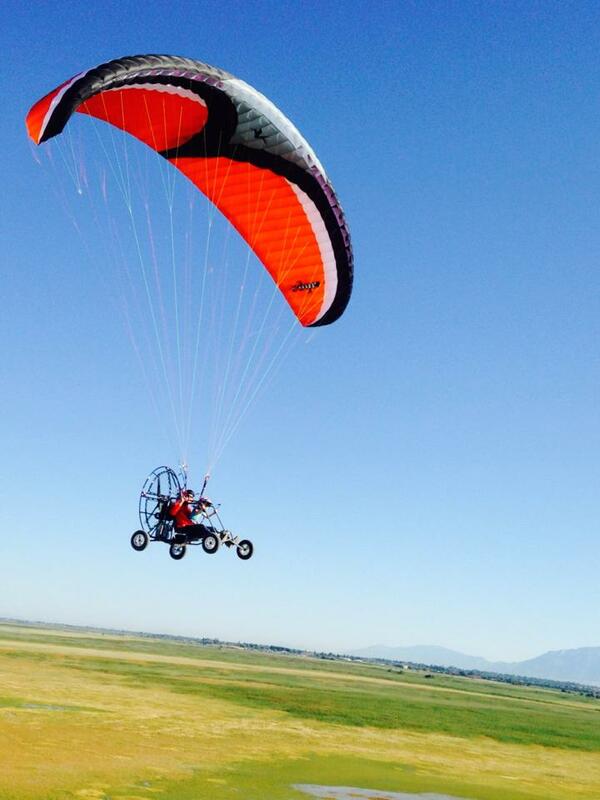 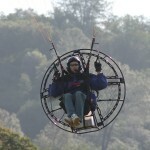 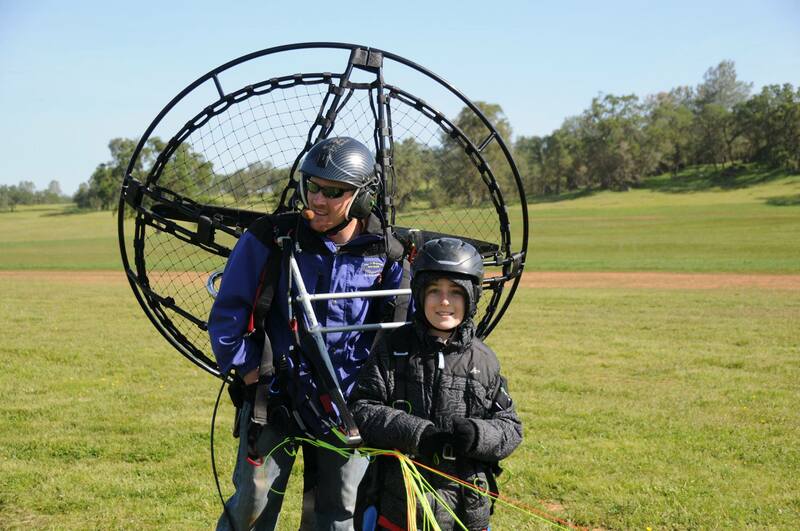 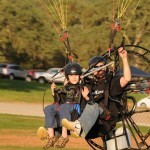 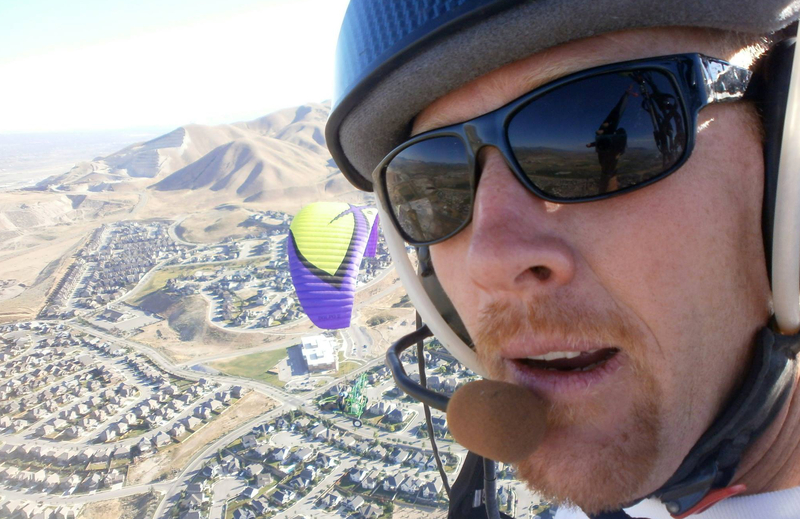 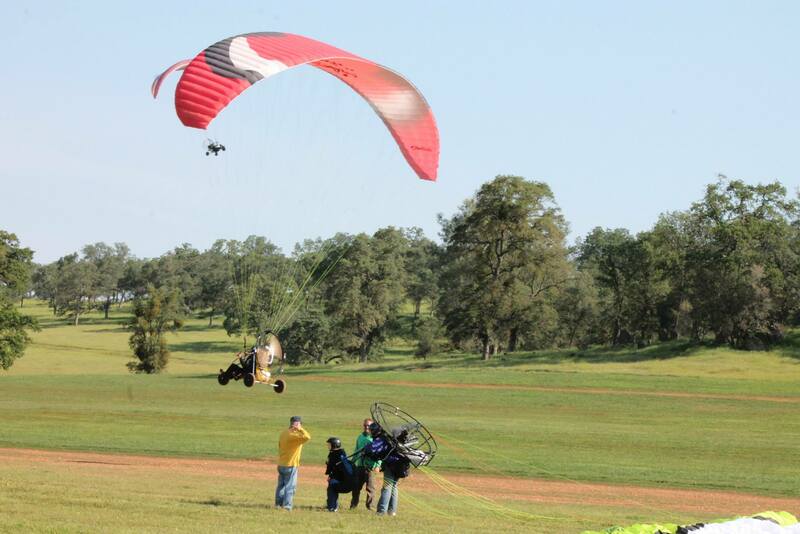 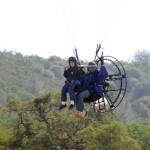 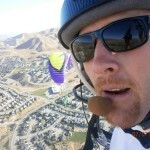 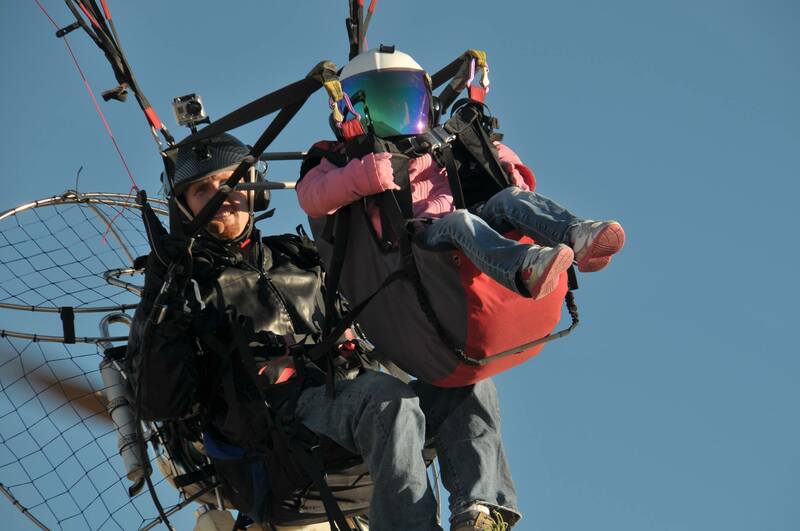 He remembered thinking “My quest for fun and adventure just got a whole lot better!” Powered Paragliding soon became Russ’s favorite form of personal flight, so he decided to take it to the next level. 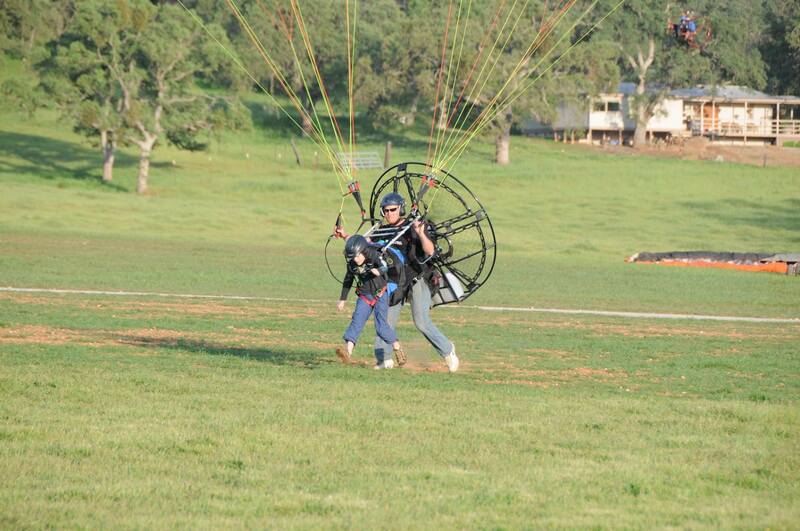 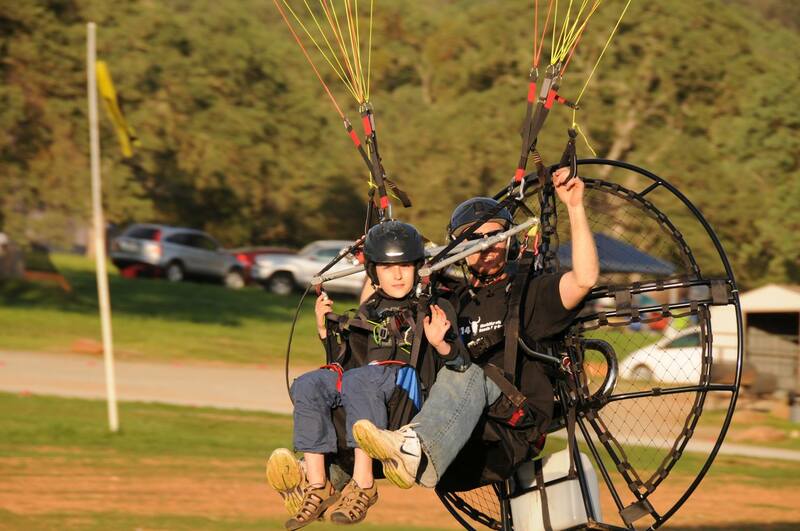 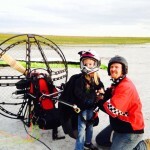 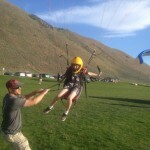 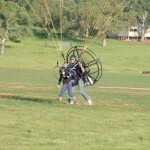 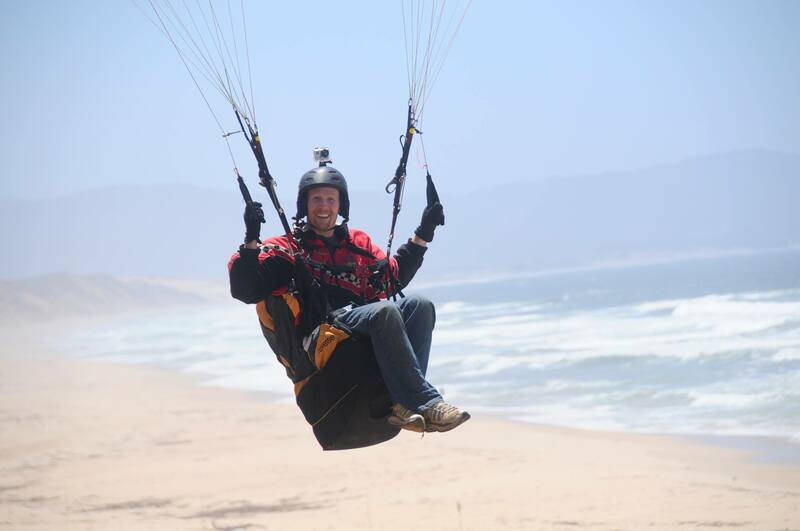 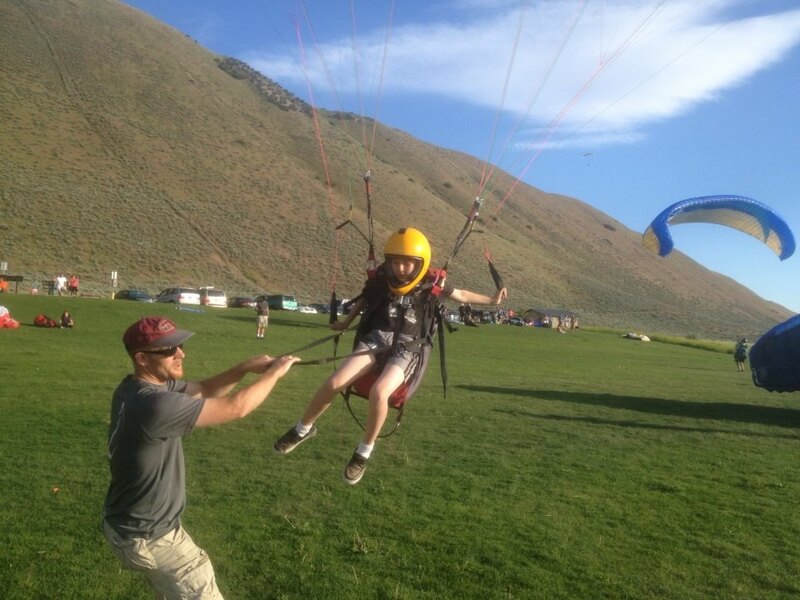 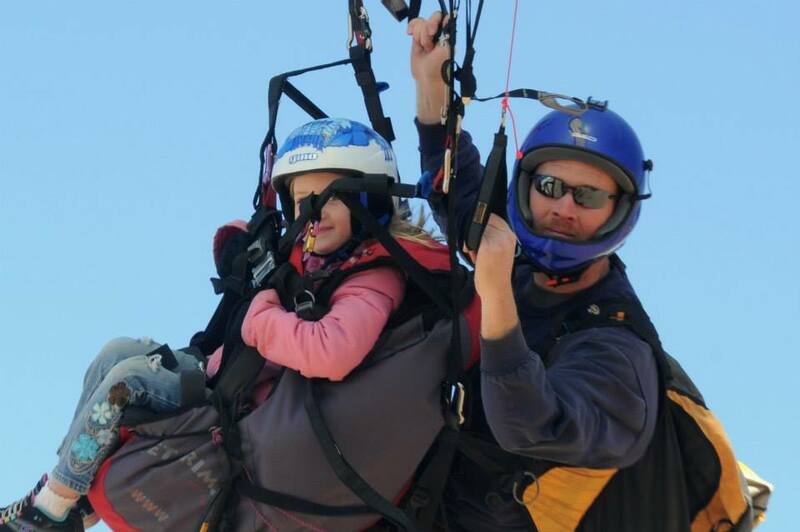 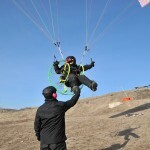 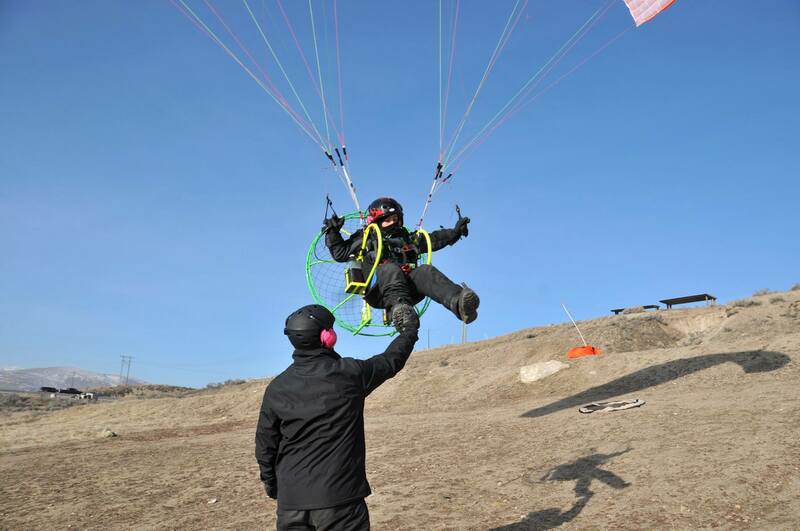 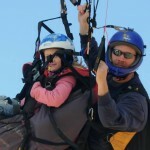 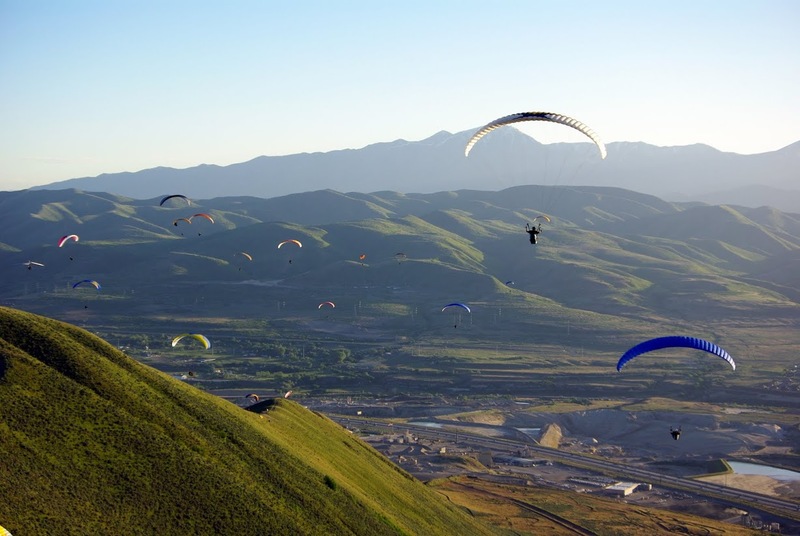 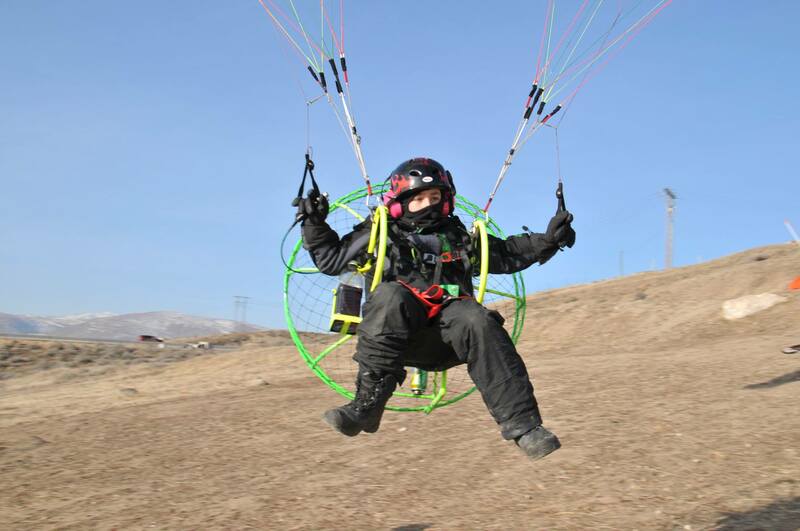 After years of training and gaining flight experience, Russ started sharing his love for Powered Paragliding as an Instructor. 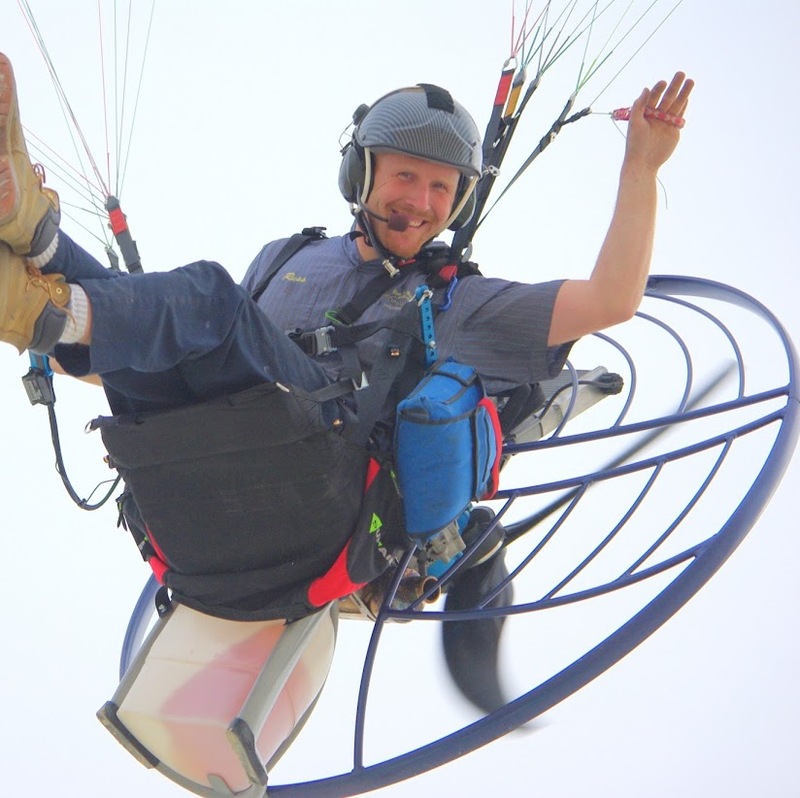 He started teaching Powered Paragliding in 2008 and still maintains a perfect safety record – something which is very important to Russ.